Welcome to our new DNA/RNA customer review page. 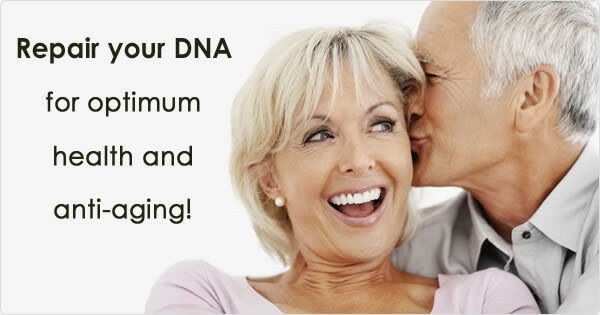 If you are taking ProBLEN DNA/RNA and would like to share the experience you are having with the product please send us your testimonial and we will add it to this page! For my husband, the spray is almost a miracle. He is making so much progress, may be also because all the heavy metals were removed. But anyway, with the Vitorgans- injections he took for almost 5 to 6 years, there was only very slow progress of the health condition of his Fibromyalgia. Now the pain in the muscles of the legs is almost gone. Thank you very much again and Best Greetings from Luxembourg. The sprays are working great. My hair has stopped falling out and is starting to grow back, my body muscles are starting to show and I feel much better mentally-more in balance. Colleen Sommer - also takes HGH Plus IGF-1 & IGF-2, Estrogen & Progesterone, DNA/RNA. Rico De Felice - also takes HGH Plus IGF-1 & IGF-2, Testosterone. Happy Birthday Lisa! Thanks for notifying me of the Birthday Celebration Sale! I am still using up some of my products I had from before, but I will always appreciate the time you took in explaining the products and their benefits, and your recommendations for my health in particular - time consuming as it was -due to difference of individuals = different needs in these products to obtain the optimum health for -each of those different individuals. As much as I like our family Dr. that we have been with 26 yrs. I feel you know more than he does about preventative health care & the "root" of existing ailments. Susie F. - now also takes Adrenal & DHEA, HGH Plus IGF-1 & IGF-2, Estrogen & Progesterone. I really like this product. I also like the HGH w/ Velvet Deer Antler, and Estrogen & Progesterone products - makes a big difference especially in my weight training and mood swings (rarely have them now). I can really see and feel a difference these past few months now that I am free from all medication.